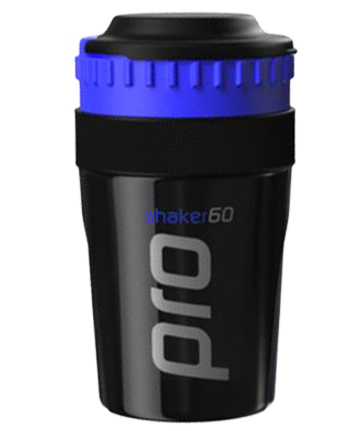 Other Products by 6 Pack Fitness. Search other Accessories products. A backpack designed for endurance in and out of the gym. Available in Black/Red. 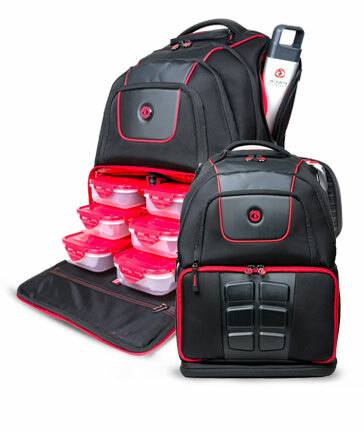 The Expedition Backpack offers comprehensive meal management capabilities while storing gear for the gym and technology for the office. 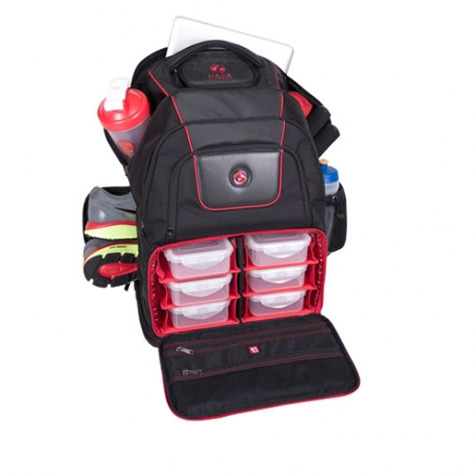 Comes pre-loaded with 5 Sure Seal Containers, 1 Sports Nutrition Container, and 3 Gel Packs (2 small, 1 large). Features a fleece-lined technology compartment for laptops/tablets up to 17" and a fleece-lined pocket to protect sunglasses and other eyewear.